Normal things to get a baby for Christmas: A rattle! A charming book! IDK, maybe "Thank U, Next" on vinyl if you want to indoctrinate them early! 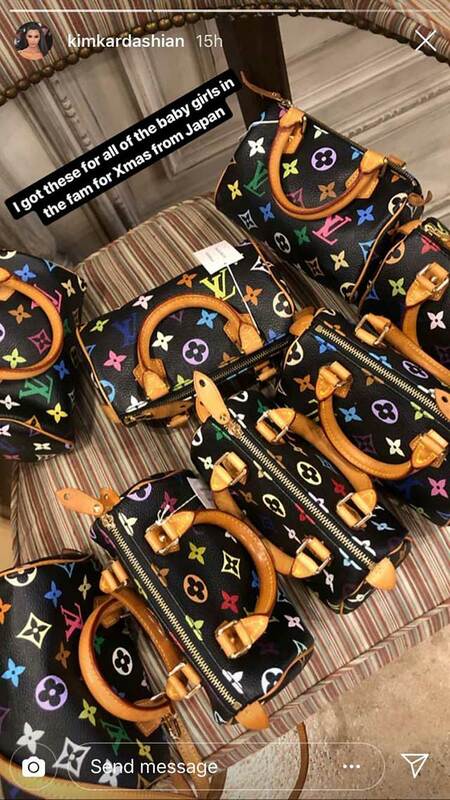 Not normal: A Louis Vuitton bag. 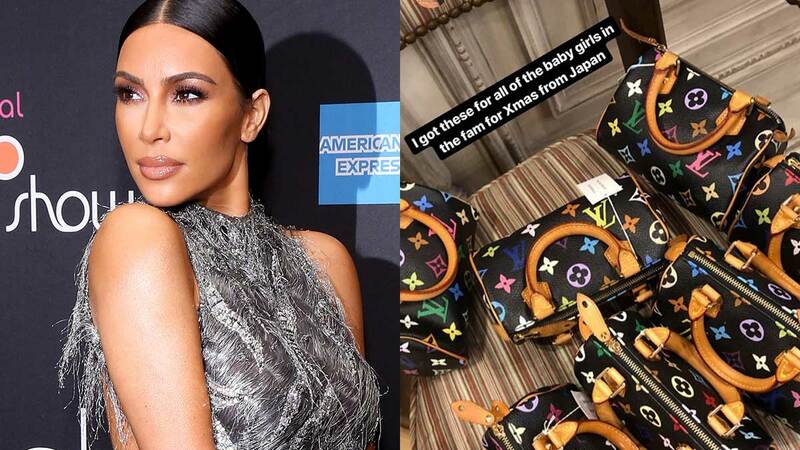 So naturally, that is exactly what Kim Kardashian gave all the baby girls in her family—including True, Stormi, Dream, and of course her own daughter Chicago. Oh, and by the way, this news comes off Baby Stormi having her first dinner at Nobu, the price of which could buy me ramen for a month.